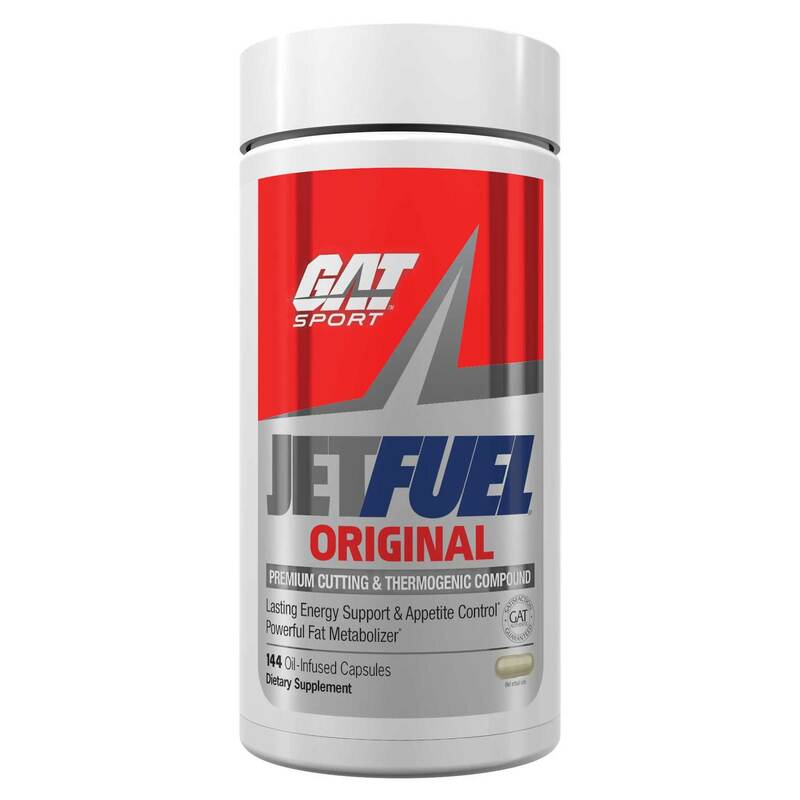 JetFuel from GAT is powered by Green Tea extract, caffeine and other herbal ingredients. Advertências: Not intended for use by persons under the age of 18. 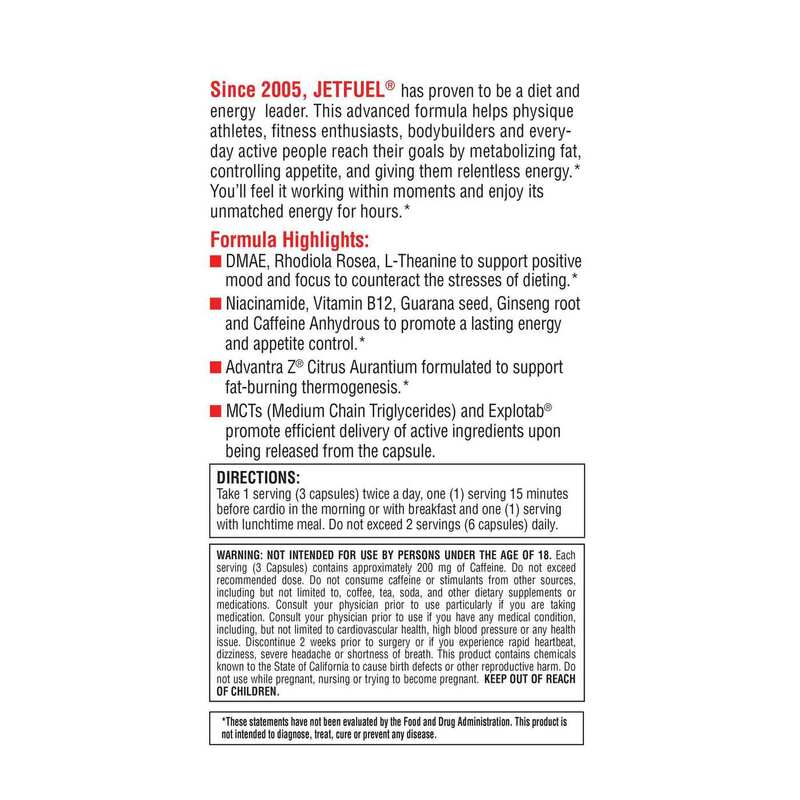 Each serving (3 capsules) contains approximately 200 mg of caffeine. Do not exceed recommended dose. Do not consume caffeine or stimulants from other sources, including but not limited to, coffee, tea, soda, and other dietary supplements or medications. Consult your physician prior to use if you have any medical condition, including, but not limited to cardiovascular health, high blood pressure or any health issue. Discontinue 2 weeks prior to surgery or if you experience rapid heartbeat, dizziness, severe headache or shortness of breath. This product contains chemicals known to the State of California to cause birth defects or other reproductive harm. Do not use while pregnant, nursing or trying to become pregnant. Keep out of reach of children. Store in a cool, dry place. Notas: No sugar, artificial preservatives or colors. Recomendações de uso: Take 1 serving (3 capsules) twice a day, one (1) serving 15 minutes before cardio the morning or with breakfast and one (1) serving with lunchtime meal. 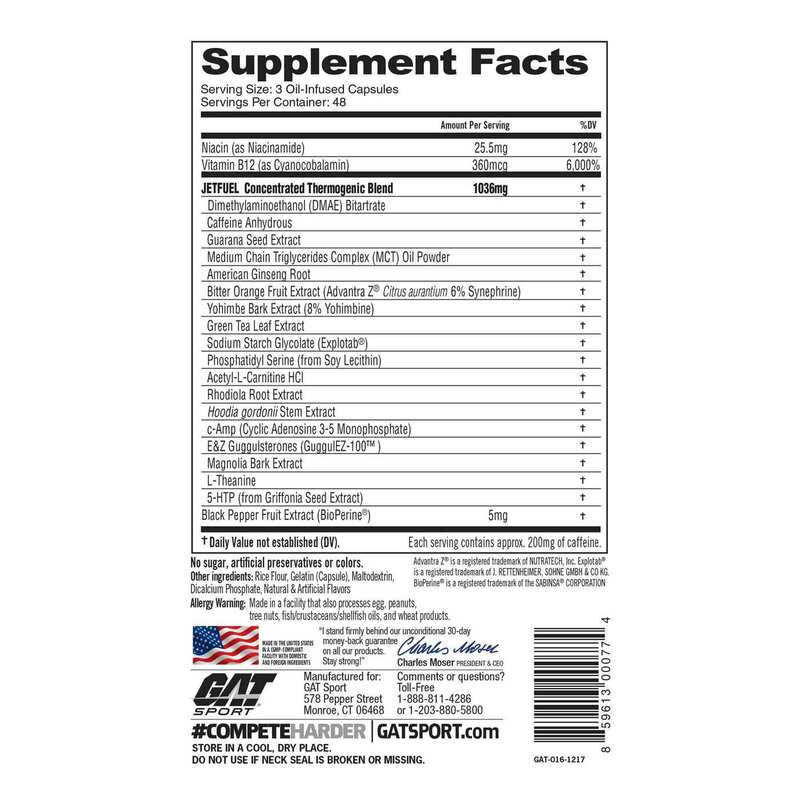 Do not exceed 2 servings (6 capsules) daily.